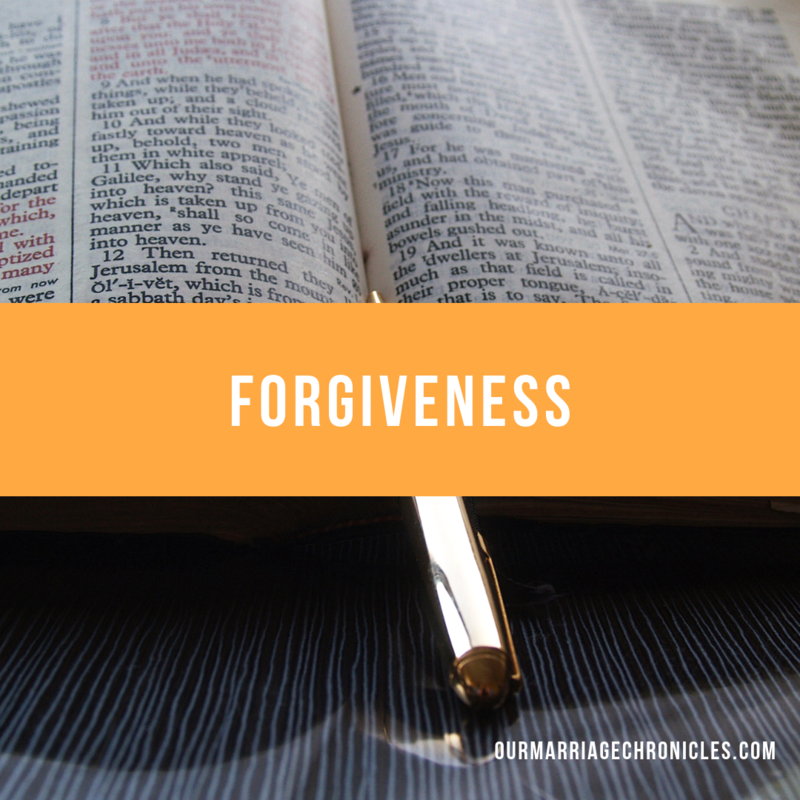 Forgiveness does not necessary mean that you will immediately get back to the same place you both were in your marriage previously, but it sure gives reconciliation a platform if both parties are willing to work it out – more so if the offender is remorseful and repentant. Giving reconciliation a platform through forgiveness, aids in reclaiming back the lost trust. It might take a long while, but once the foundation is dug again, and the slab is done, the house can go to whichever heights. Every height requires a depth. So give reconciliation time to dig deep trenches of trust! Trust is regained with time. Remember bitterness and love are never roommates! Next PostMAN! TAKE THE LEAD.